Fun and Creative ideas for Teaching English: What can science tell us about the Star of Bethlehem? What can science tell us about the Star of Bethlehem? During winter it can sometimes feel that the whole day passes in the blink of an eye and that evening darkness comes far too quickly. While more daylight would be a lovely thing, the early darkness has one big advantage: the stars. On a clear evening you can look up and see far into space. I’ve spent many winter evenings with my children, on our way home from activities, looking for Orion (and other constellations), following its path through the seasons. Stars and space are two of the most popular science topics, whatever the age of the child. There’s something awe-inspiring and beautiful about looking into the night sky at the stars. But it isn’t just children and young people who are fascinated by stars – astronomy is one of the few sciences where amateurs can make a significant contribution to our understanding of the subject. At this time of year, the Christmas story can serve as a reminder that, throughout history, people have looked at the night sky, and wondered about what they have seen. The Babylonians had star catalogues as early as 1300 BC which contained information about constellations and patterns in the stars. It’s likely that the observation and naming of these constellations went back before that date. The stars and constellations were important to those observing them. According to biblical tradition, after Jesus was born, magi (or wise men) from the east came to find Jesus saying that they had seen his star when it rose and followed it. The magi were people who studied the stars and saw significance in them. There have been many attempts to work out what this star might have been, but they all have limitations. One possible explanation is that the star was actually a comet. Ancient Chinese records have two possible sightings of comets at about the right time, one in March 5BCE, and one in April 4BCE. However, in the ancient world, comets were usually seen to be signs of doom, indications that bad things were about to happen. It seems unlikely that they would be viewed as heralding the birth of a king or messiah. Another suggestion is that the magi’s star might have been a planet, or rather, a combination of planets known as a conjunction. Conjunctions occur when two, or more, planets appear close together in the night sky. Sometimes, when the Sun, Earth, Jupiter and Saturn are in a certain alignment then a triple conjunction can occur. This is when the two planets appear close together in the sky three times in a short period. This makes a triple conjunction quite rare – they only occur once every 900 years. One such triple conjunction occurred in 7 BC, and Johannes Kepler, in 1606, suggested that this was a possible explanation for the star. However, the planets weren’t very close together, so it’s unlikely that they would have looked like a single star. Although there have been different theories suggested about what might have been the star of Bethlehem, none of them provides a clear and unambiguous explanation. Perhaps the star in the story is there to highlight the significance of the events being written about and that is why the writer of the gospel of Matthew chooses to identify a celestial event. The magi in the Christmas story aren’t the only people for whom the stars are significant. 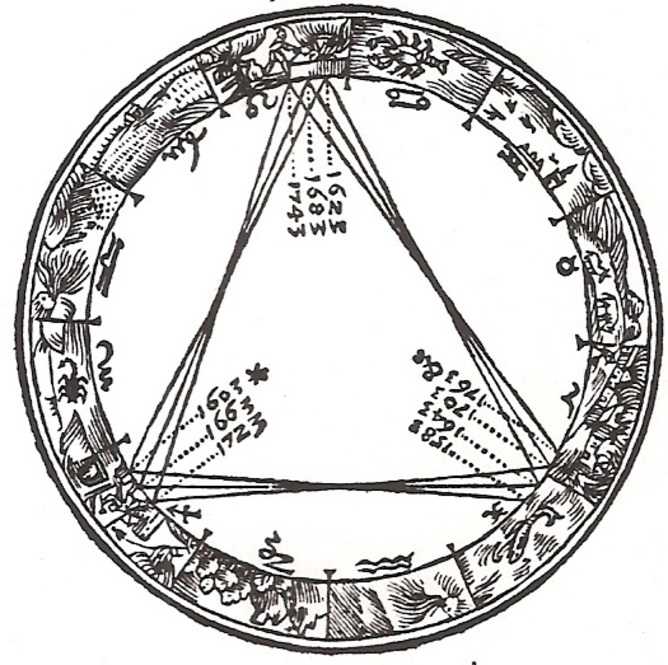 In the past, stars and constellations were important for many different peoples. 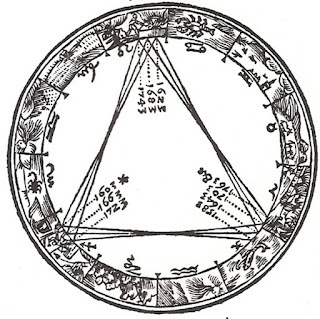 They have been used to foretell the future, to navigate the globe and to develop scientific theories about the structure and history of the universe. In 1919, during a solar eclipse, the apparent change in the position of stars in the Hyades star cluster was used to provide evidence for Einstein’s theory of general relativity. The light from stars is the only way that we can find out about them. However, modern astronomers are able to use that light to help them identify what elements the stars contain, as well as helping to spot exoplanets orbiting them. So tonight, if it’s clear, go out and look up at the glory of the night sky. See if you can identify some of the constellations and stars. You will be in the company of many people throughout history who have been inspired by the same view.